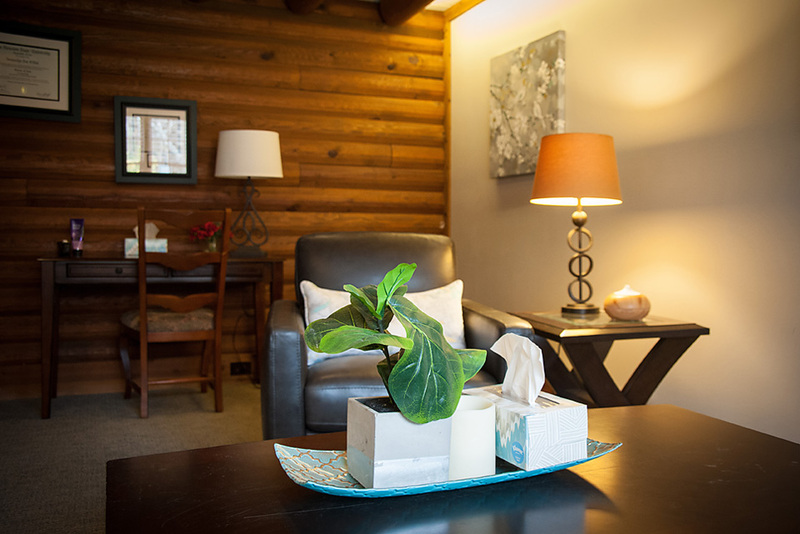 From the moment a client enters our grounds, we strive to provide a warm, therapeutic, and inviting atmosphere. We have a variety of talented counselors and speech therapists with various specialties that allow us to match you with the therapist that is a fit for your needs. Whether you are faced with challenging and stressful relationships within your family, a personal need of a struggling child or family member, or an individual need for yourself, we have the right counselors for you and look forward to working with you! We offer a variety of counseling services. We have counselors who specialize in working with young children through play therapy, behavioral therapy, filial therapy, and parent consultation. In addition, we specialize in child, adolescent and tween counseling designed with your child's specific needs. We offer couples counseling, premarital therapy, and family counseling. Cy-Hope offers many group counseling and social language groups to target social skills, emotional development, and social communication. Adult therapy is also offered to work on a variety of issues including anxiety, depression, existential concerns, life-transitions, and anger management. We have expertise working with children on the autism spectrum, offering individual support, social skills therapy, and parent consultation. Lastly, we have experience working with emotional and behavioral difficulties, life-stressors, and self-harm. Our highly trained speech therapists offers a variety of speech and language, oral motor and feeding services. We are able to offer speech services through individual, dyads/groups, consulting, parent coaching, collaboration with the child's counselor, and speech and language evaluations. Cy-Hope Counseling specializes in comprehensive evaluations, including Psychoeducational, Speech & Language, Emotional, AD/HD, and Autism Spectrum Disorders. An evaluation provides a better understanding of a child's strengths and weaknesses in cognitive, academic, social and emotional functioning. It can help increase a child's functioning by suggesting accommodations and interventions.